The generosity of others becomes ever more apparent during holidays, birthdays and significant life events. Gift giving is a celebration of these special moments but too many gifts and wrapping materials can feel burdensome and be wasteful. Help reduce waste during the next gift giving occasion with these ideas. Shop using low-waste principles. Choose items with the least amount of packaging, reduce the volume of gifts given, prioritize buying used over new, and choose products made from sustainable materials and packaging. Use alternative gift wrap & tags. The vast majority of manufactured gift wrap is not recyclable. Alternative gift wrap such as paper grocery bags, newspaper, and magazine pages can give an extra purpose to items before heading to the recycle bins. Repurposed gift tags (or even no gift tag) can also be made from repurposed items. For those open to reusable cloth wrapping methods, any cloth fabric (from specifically-made gift wrap cloths to hand towels, pillowcases, and bed sheets tied with real ribbon) can be used. Reuse gift bags, tissue paper, wrapping paper, ribbon and tags. Donate, exchange or return gifts you do not intend to use. Let others benefit from the generosity extended to you. If you cannot accept a gift generously, pass it along generously. Educate your gift givers about low-waste gift giving. Mention your interest in low-waste gift giving to potential gift givers or even share this post! Only two firsthand accounts of the first Thanksgiving were ever recorded. Although the pilgrims and Wampanoag people likely did not feast on wild turkey according to these sources, one can safely assume no paper napkins or disposable baking pans were present. Embrace this no-waste tradition by reducing waste at your next Thanksgiving celebration. Bring your own bags. Bring bags for carrying groceries home as well as a water-resistant bag for the turkey to avoid any new plastic or paper bags from being used. Buy unpackaged produce items. 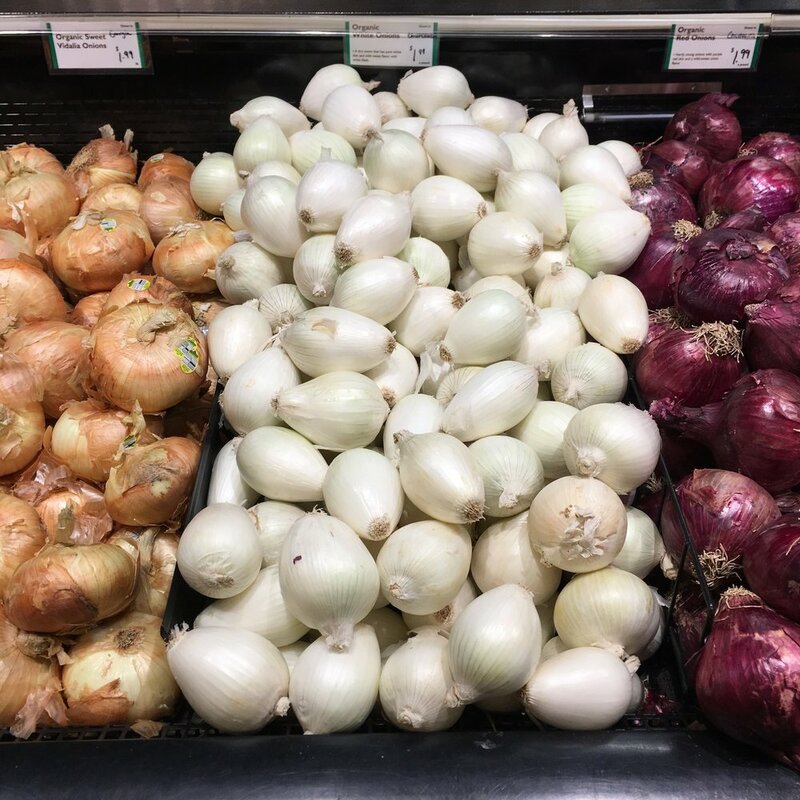 Choose loose onions, potatoes and other unpackaged produce over packaged ones. Shop loose bulk. Items such as wild rice, nuts, and spices tend to be sold in packages with larger portions than needed, leading the remaining contents to expire before being used again. Buy exactly the amount needed by shopping the loose bulk section of the store. Reduce drink packaging waste. Choose recyclable containers (glass is preferred), make juices from concentrates, and avoid plastic bottles--especially water bottles. Take it one step further by choosing returnable containers such as beer growlers and glass milk bottles from the local micro brewery, liquor store, and/or grocery store. Rely on reusable items. Use what you own, use what others own (borrow) or acquire second-hand items (ARC/Goodwill, local consignment, Craigslist, NextDoor, etc.). 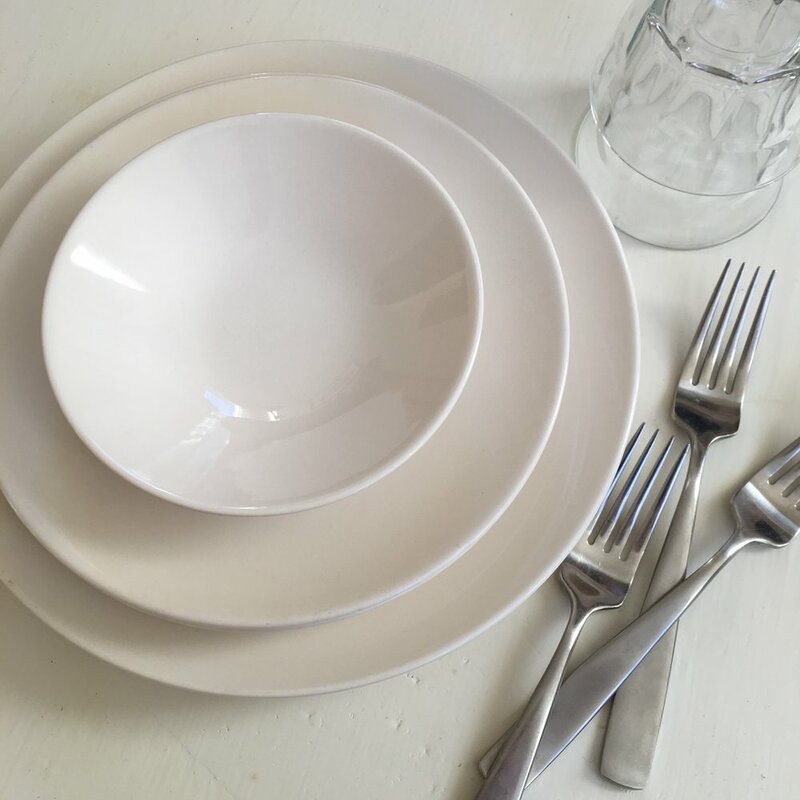 Any of these options can help allow for enough dishes, glasses, silverware, table linens and cloth napkins so that all single-use items can be avoided. Decorate with nature’s bounty. Apples, pumpkins, corn, squash, sage, nuts, leaves, acorns, and pinecones add beauty and add sense of “plenty” to the Thanksgiving table. Natural aromas can also be used to add to the ambiance. Refuse single-use items. Aluminum foil and plastic oven bags are unnecessary and create waste. Bake the turkey and allow it to rest without using these products. Simply bake uncovered and then drape with a cloth kitchen towel as it rests. Steam will escape more easily, allowing the skin to stay crispy instead of becoming soggy under the stream-trapping foil. Make ice. Avoid a plastic bag by making ice at home. Reconsider wasteful traditions. Leaving skin on the potatoes tastes delicious, adds nutrition and simplifies preparations. Eliminating unpopular dishes from the menu also reduces food waste and saves time. Use real baking pans. Ditch disposable foil baking pans and resolve to clean real baking pans instead. Make turkey stock. 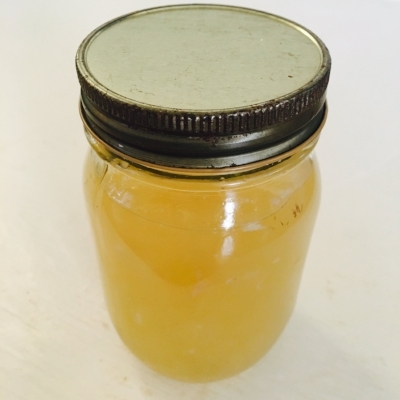 Keep vegetable scraps and turkey bones for making homemade stock or broth. Collect scraps in the freezer until ready to cook using this recipe. Freeze leftovers. Reduce food waste by allowing food to last longer. Compost. Compost organic waste using residential organics recycling or a backyard compost bin.